Interactive Engineering holds the following trademarks in Australia. Orion was a great hunter in Greek mythology. 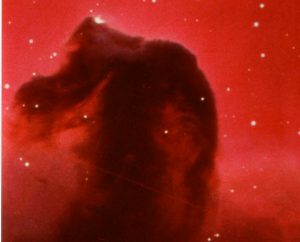 The image is of the Horsehead Nebula in Orion. Active Structure for Computer Software. Garden of Knowledge for software. This is a concept that relates the processes of gardening (planting out, pruning, grafting, trellising) to the tending of a knowledge structure in a person’s head or in a machine. See presentation.